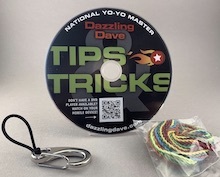 This pack includes a DVD, cotton strings and a yo-yo holder. 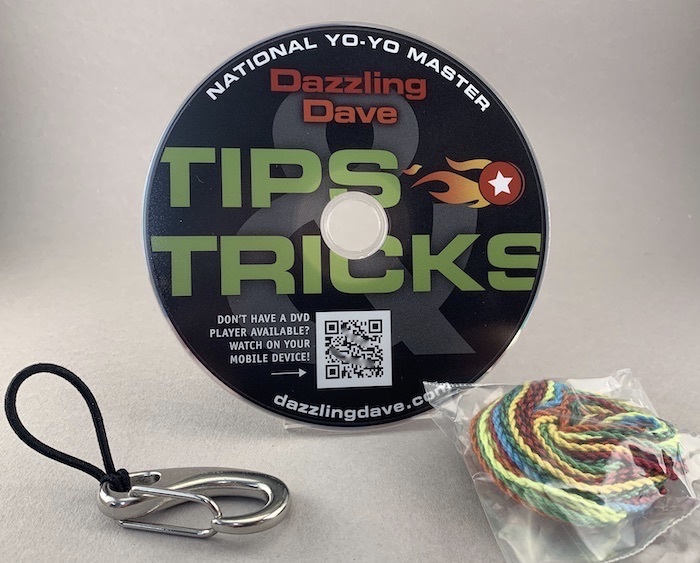 This pack is great for every new player who wants to learn to get the most out of their yo-yo. It also makes a great gift or for the player who has not seen my shor or freestyle performance. See individual item videos below.